A North Korean state media outlet has accused the US of “jumping to conclusions” that Pyongyang will carry out a third nuclear test. Weekly magazine Tongil Sinbo said Washington and South Korea are getting worked up over an assumption. The Japan-based, pro-North weekly magazine funded by Pyongyang said the US and South Korea are “fussing over speculation” without knowing exactly what action the North plans to take, AFP reports. "The US and enemies, based on their own hypothesis and arguments, jumped to the conclusion that we would stage a third nuclear test," said the editorial. 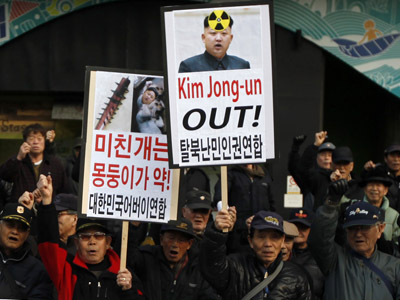 The magazine went on to say that the North’s actions were not intended to threaten anyone, but only aimed at protecting its national interest in the midst of threats from the US and South Korea. The comments add confusion over Pyongyang’s actual intentions regarding a nuclear test – because until now, the North has been singing a very different tune. 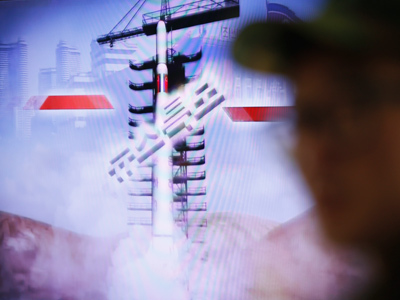 Less than three weeks ago, North Korea’s National Defense Commission announced it would carry out a “high-level nuclear test” and further rocket launches. 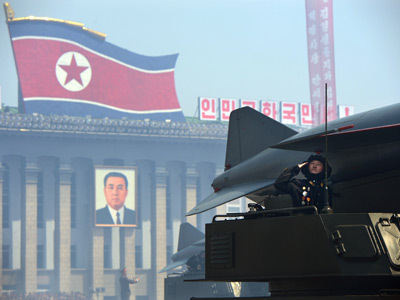 It said the move was in response to UN sanctions implemented after its successful long-range rocket launch in December. A satellite photo of the Punggye-ri nuclear site suggests that the nuclear test may be taking place in the very near future. 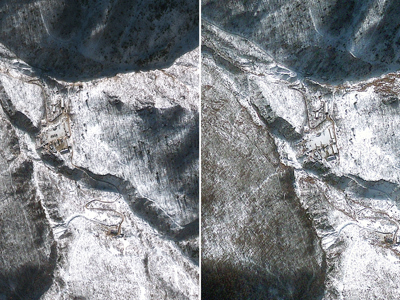 The picture shows that nearby roads have been kept clear of snow and that North Koreans may have been sealing the tunnel into a mountainside where a nuclear device would be detonated. North Korea’s leader, Kim Jong-un, also recently vowed to take “important state measures” and discussed a “great turn” in boosting the nation’s military capability. Meanwhile, a South Korean official described the Tongil Sinbo remarks as an attempt to confuse Seoul and Washington ahead of the nuclear test, Newsis news agency reported. "It's only wishful thinking that the North will not stage a third nuclear test," the official said. 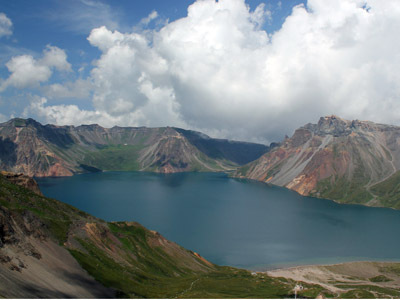 "If the North genuinely decides to scrap a plan for a nuclear test, it will be announced by official state media like the Rodong Sinmun," said the official, referring to the ruling Communist Party's official newspaper. 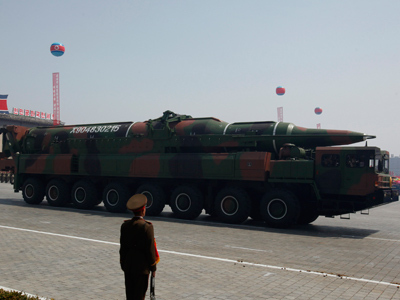 South Korea has said it will launch a pre-emptive strike against the North if it moves to test a nuclear weapon. To top off the threat of a nuclear test, Pyongyang said last week promised an even ‘stronger measure,’ KCNA state news agency reported. North Korea did not spell out which actions it would take. But former US Secretary of Defense William Perry says that although North Korea is technically ready for a third nuclear test, Pyongyang’s long-range rockets or nuclear weapons will not be a serious threat to the US. "Suppose North Korea has 10 intercontinental ballistic missiles [ICBM], but how can they threaten the US that has more than a thousand ICBMs? I don't think the North Korean government is suicidal," he said in an interview with Yonhap news agency.